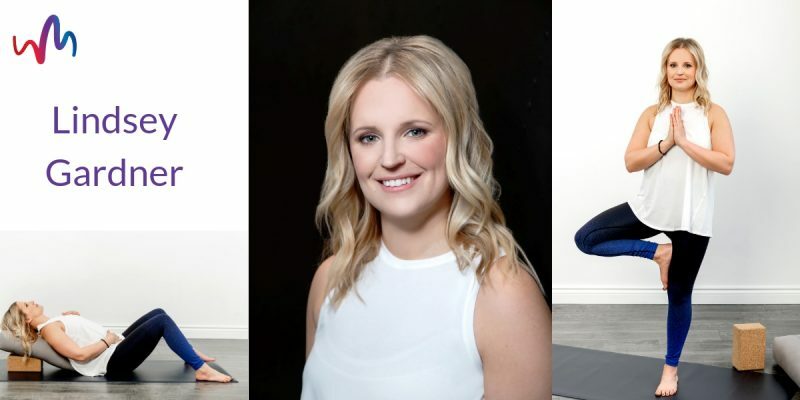 Lindsey Gardner is one of our instructors at We Move. You can find her teaching our Yoga classes (restorative, all levels, ying yang, prenatal, Yoga with Me). What was the first class you taught? At We Move, prenatal yoga. 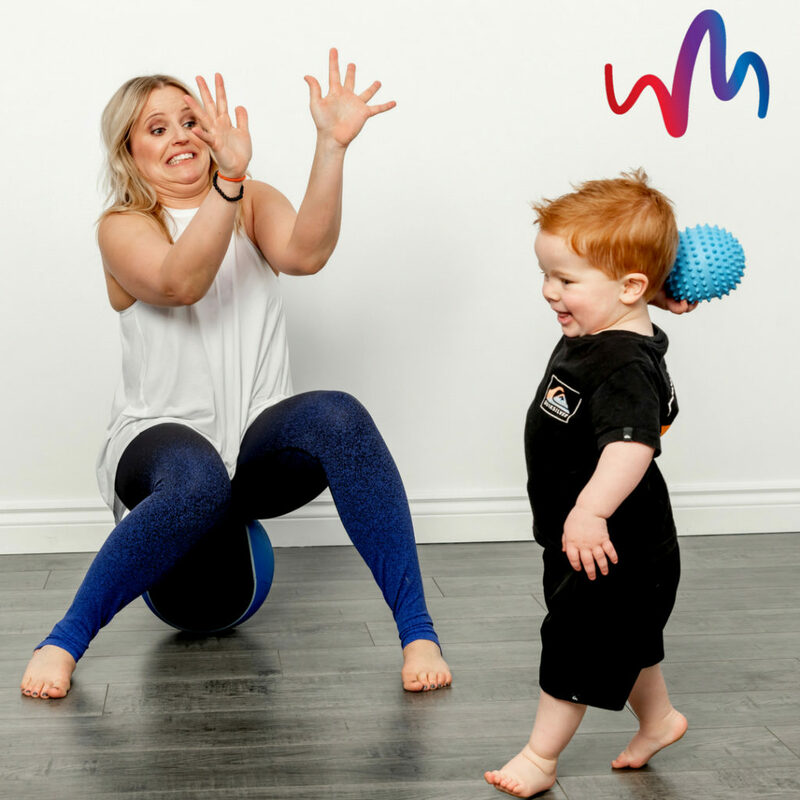 What do you like about teaching at We Move? Love the community and awesome moms and babies. Favourite class to teach? Prenatal Yoga. Favourite class to take? Conditioning. Class you want to try? Music Together. How did you find We Move? Through my friend, another teacher, Cailey. What do you do outside We Move? Yoga, hang out with my family, teach middles years, get outside! Do you have any pets? Oh yes, 2 cats and a dog – they are my fur children. Favourite non-fitness related activity? Watching movies. Favourite love-hate fitness move? Lunges of any kind. Funny quirk: I’m the only one (I think) on the staff that is not dance trained so I hate pointing my toes, feels weird! Favourite health professional to visit? Right now? My acupuncturist is completely awesome, such great energy, I just want to hang out with her all the time! Favourite genre of music? anything that I can dance to really – any genre! What do you want to learn next? More meditation training – looking forward to learning from Nicole, too! 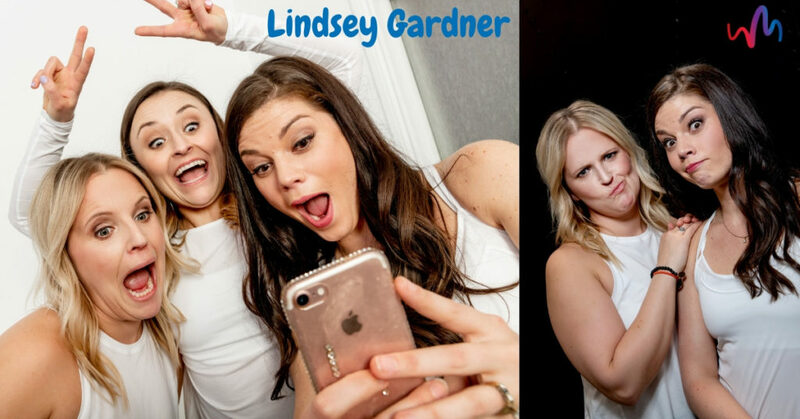 Want to find out more about Lindsey? Check out her bio here.